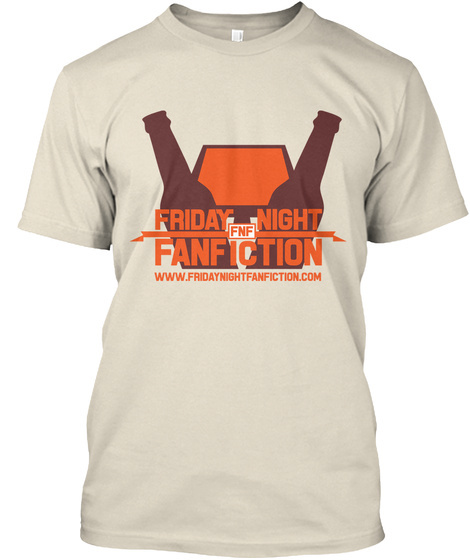 Friday Night Fanfiction is the drunken podcast you never knew you needed (and your mother warned you about). 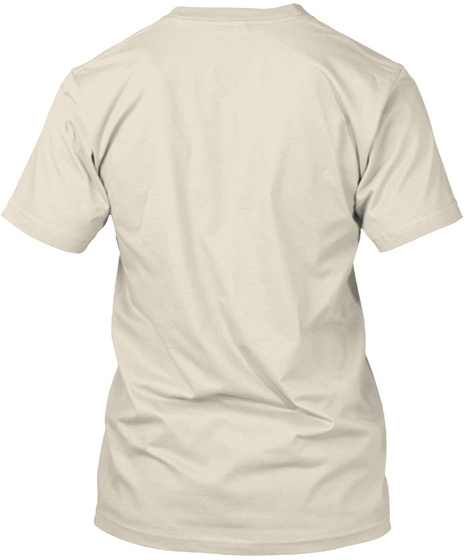 Brandish your love of awful, smutty fiction with pride by getting a t-shirt with our logo and URL on it! It's totally not going to be free advertising because you're a wonderful, unique individual who's expressing their freedom by participating in commercialism. We can't guarantee that if you wear this to work that you won't be put under disciplinary action if your boss finds the show, though.